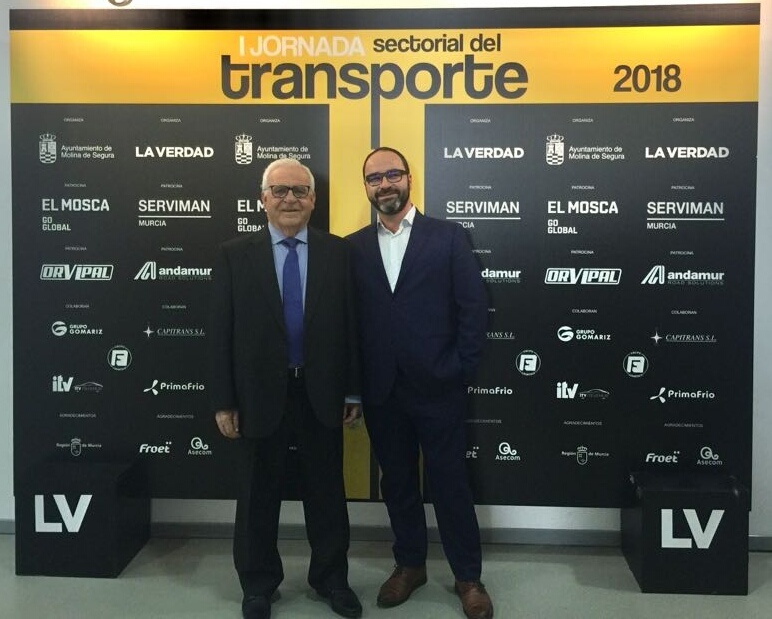 The Murcian company Andamur has participated, along with other specialists in the field, in the I Transport Conferences 2018, which has been discussed, among other topics of interest, the value of the sector and the study of new challenges ; serving as a meeting point between the main companies of the Region. 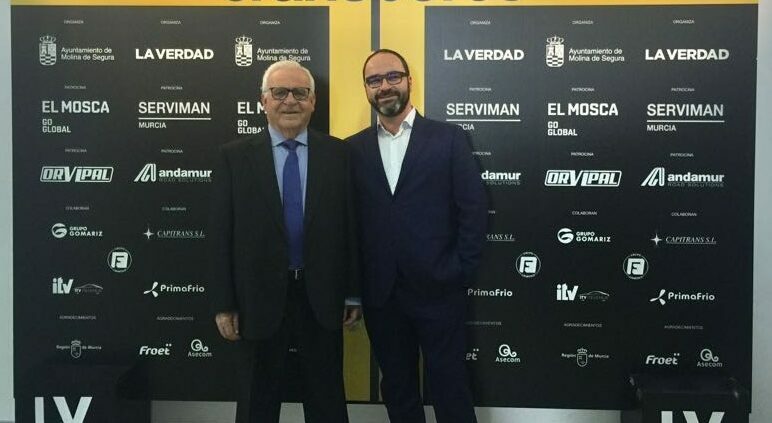 The Conference, organised by “La Verdad” and the Town Hall of Molina de Segura, has been inaugurated by Antonio González, General Director of “La Verdad”; Esther Clavero, Mayor of Molina de Segura and Patricio Valverde, Development Advisor for the Regional Council of Region of Murcia; counting on notable speeches as that of Manuel Pérez, General Secretary of Froet or José Ramón Díez de Revenga, General Director of Transport. 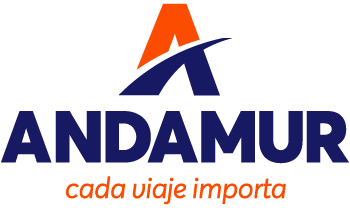 Andamur, from Miguel Ángel López, Managing Director and CEO of the company, has been part of the round table “Success Cases of transport companies”. 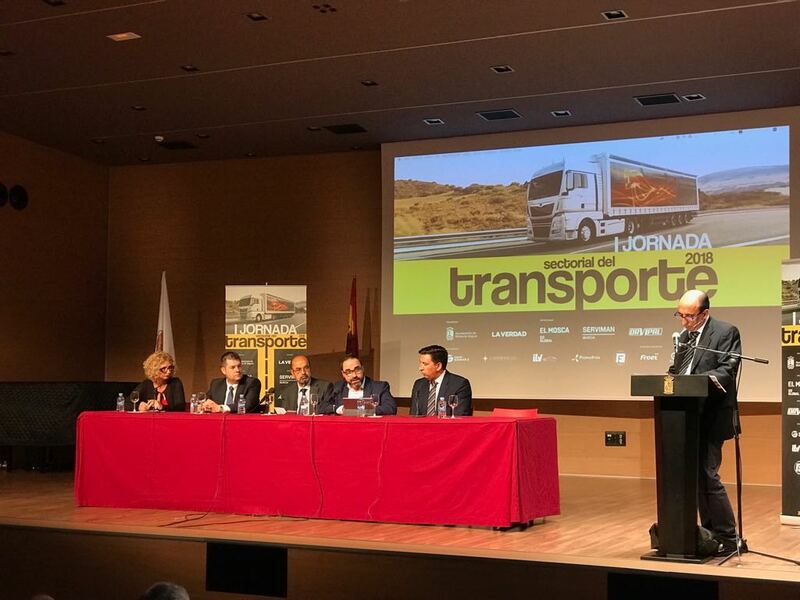 In which, Miguel Angel has highlighted the figure of the professional driver, “ committed to their well-being as a key piece of the process, making companies to be more competitive” . This Day, held in this edition in Molina de Segura, promises to be a reference in the annual road map of companies, institutions and professionals of this sector.